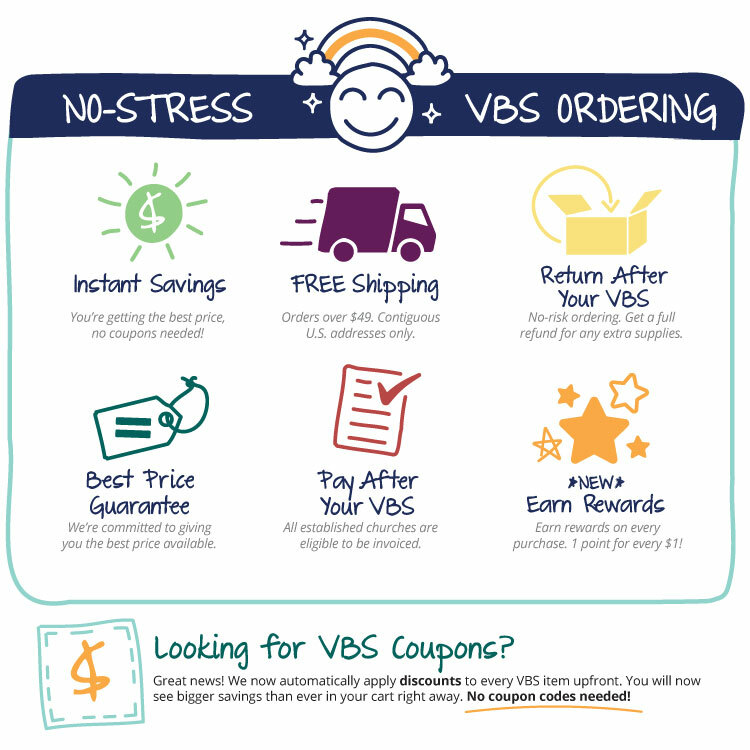 Whether you're a tenderfoot or an old-timer, your Director Guide will help you with all aspects of planning your VBS. It covers practical issues, such as recruiting volunteers, training your staff, publicizing your VBS, and decorating. You will also find ideas for games, snacks, and contests along with skits featuring the lovable, laughable Wobbly Boots!